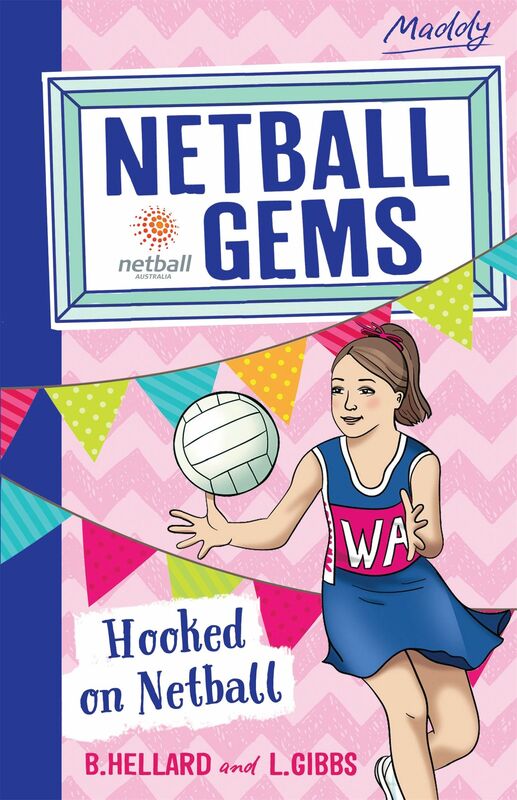 A junior fiction series written in partnership with Netball Australia. Meet Maddy and her friends from the Gems! Maddy can’t wait to play her first game of netball with her new team. She’s been training hard and is eager to try out her skills. But Maddy’s excitement soon turns to nerves when she realises that things might not go exactly as she imagined. What position will coach Janet put her in? What if she gets asked to sit on the bench? Suddenly, the netball courts are the last place Maddy wants to be! Perhaps some inspiration from one of the Australian Diamonds players will finally get Maddy hooked on netball!